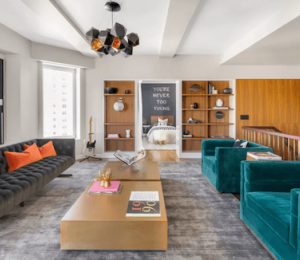 Cary Tamarkin, the architectural and development visionary behind both 456 West 19th and 508 West 24th, has purchased a $3.79 million, three-bedroom luxury loft in Greenwich Village. The renowned architect and developer has been in the news quite a bit lately as his most recent 508 West 24th project has begun to take shape and open its units for sale. According to The Real Deal, he just settled on a Village co-op at 54 East 11th Street. The unit he purchased in this industrial loft style building is located on the seventh floor and enjoys 11.5-foot ceilings and generous windows. The modestly chic 508 West 24th building has a façade that could have been present during the industrial era with its vintage casement windows and a ribbed base that plays well into its laid-back luxury juxtaposition. This 15-unit mixed-use West Chelsea building located adjacent to the High Line is classic Tamarkin, with his fondness for industrial details. 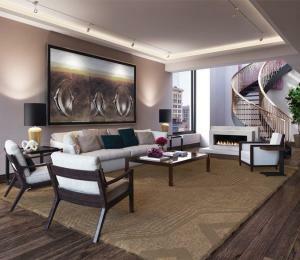 Its units have already hit the market, as have its sprawling penthouses, which are going for $12.5 million. 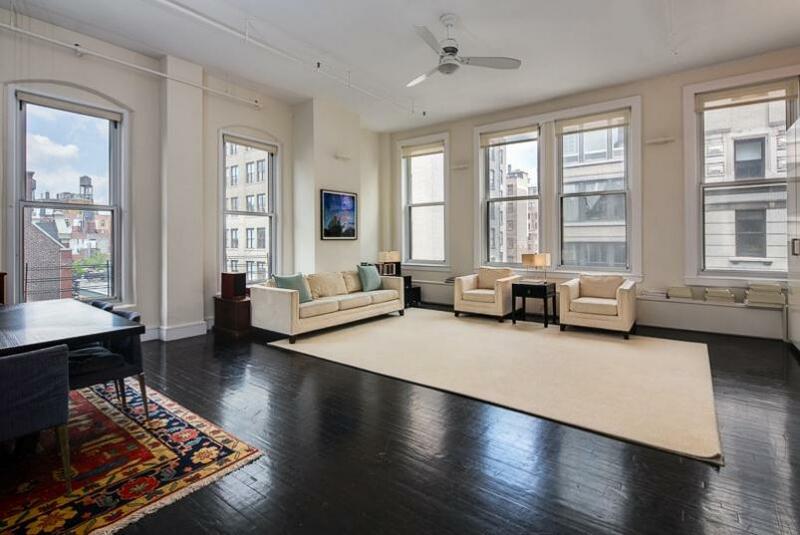 Tamarkin acquired the loft from its previous owners, Northstar Financial Services founder Nik Malvania and his wife Janice, for $3.79 million, just slightly below its $3.8 million asking price.